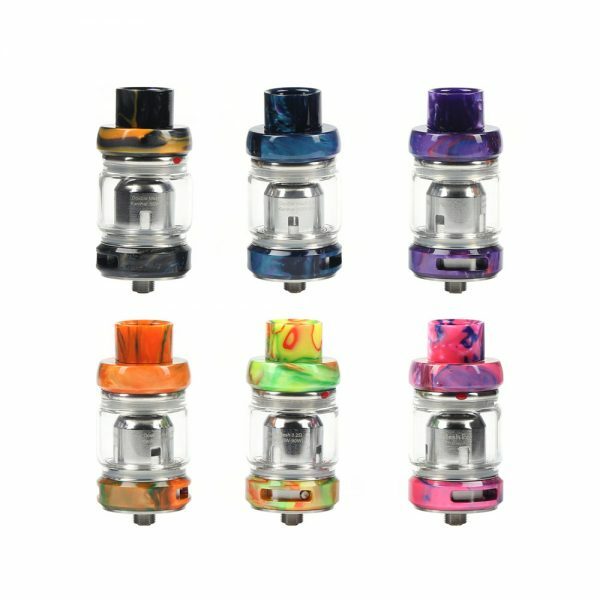 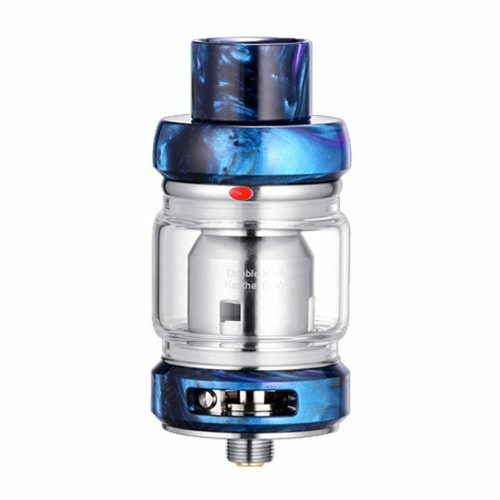 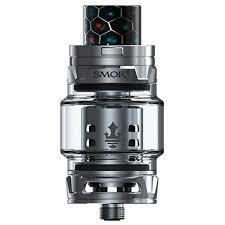 Freemax’s world first double and triple mesh coil sub-ohm tank – Freemax Mesh Pro. 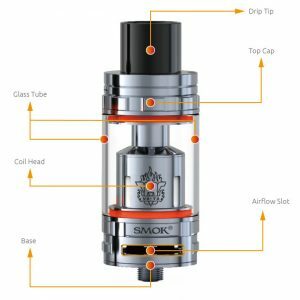 The Freemax Mesh Pro is able to support higher wattage output even between 80-110 watts with much larger clouds, however, it doesn’t mean that it will compromise the flavour. 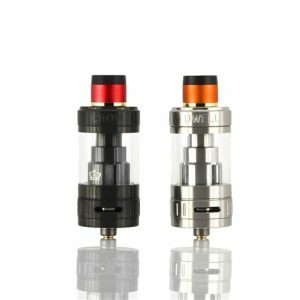 On the other hand, the Freemax Mesh Pro is the first sub-ohm tank with so great flavour that you’d never experienced before even with RDA. Moreover, the Freemax Tech Team pays tremendous attention to each and every detail of the tank, as they strive to make the Freemax Mesh Pro the only tank you’ve ever needed! 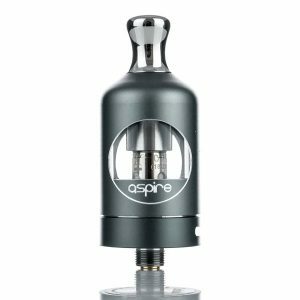 <img alt="" class="alignnone wp-image-6802" src="https://vaperchoice.